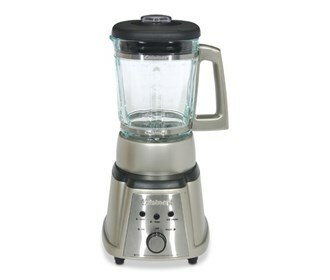 The Cuisinart Die Cast Blender is a 600 Watts durable blender that features high, low, and ice crush push buttons. The Cuisinart Die Cast Blender has many exciting features for users of all types. 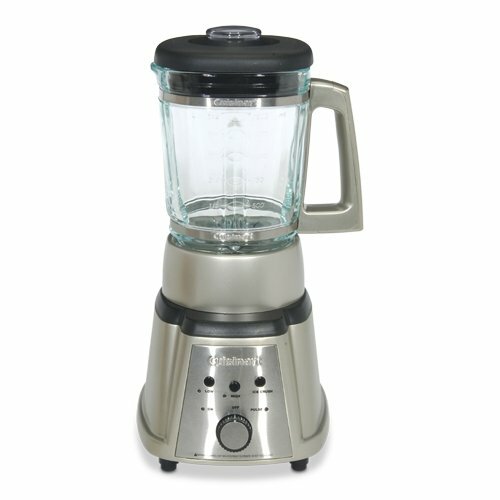 See the Cuisinart Die Cast Blender gallery images above for more product views.